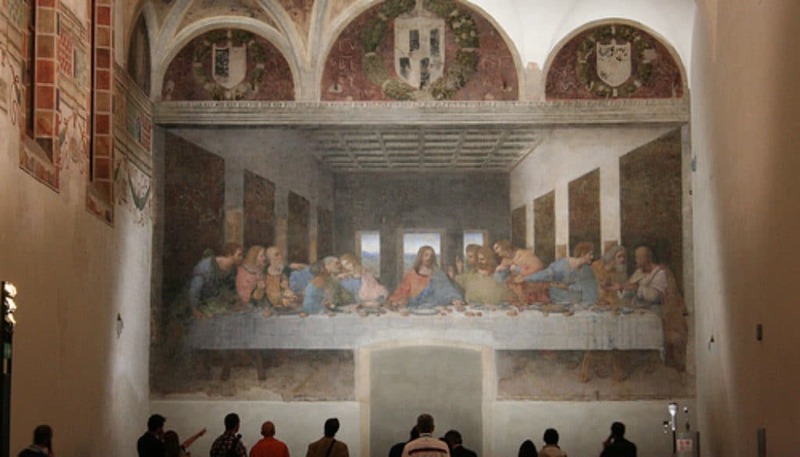 Last Supper in Milan - How to get tickets visit no reservation. NEW INFO! 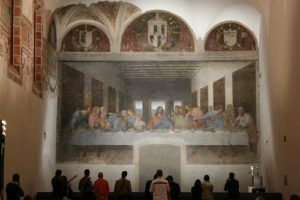 The first time we visited Milan we thought of hopping by the Santa Maria delle Grazie church to have peek at the Cenacolo or Last Supper fresco of Leonardo da Vinci. How naive we were! We entered the reception room where several ladies behind a large desk were busy doing one thing: turning tourists away! 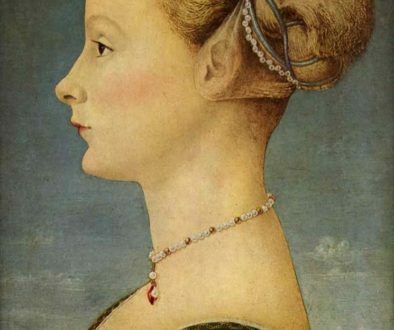 As Leonardo’s fresco is very vulnerable, only a few visitors are allowed to have a look at the time and this limits the number of daily visitors to a level that is way below the number of interested people. You need to book way in advance to be able to enter: weeks, if not months (at the Vivaticket website), ! So, no Last Supper for us. 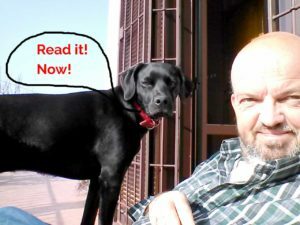 Now you may not have thought of this problem in advance, like us and you are in Milan for only a few days. No cenacolo! Or? Fortunately, there still are possibilities. NEW! 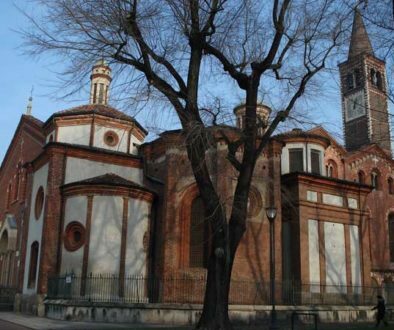 There is now the possibility to skip the line and book even on the day itself, for the normal price, at the website of the Museum La Vigna di Leonardo, opposite of the Santa Maria delle Grazie! 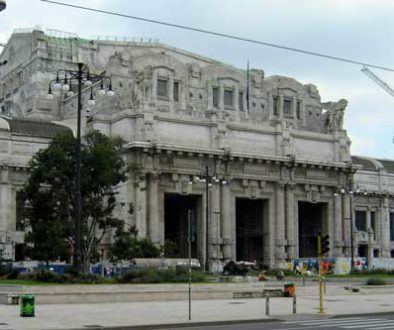 One way is to go to a Turismo Milano site and book the LookMi tour. This tour includes a visit to the Last Supper every day except on Monday. 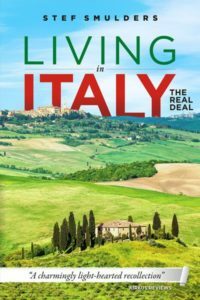 The Look-Mi tour (55 euro, credit cards accepted, not on Monday) departs from Piazza del Duomo in front of the Cathedral, near MacDonald’s, at 9.30 am , lasts three hours and includes Cathedral – Gallery – Scala – Sforza Castle – Last Supper – Arch of Peace – Arena – Monumental Cemetery. Price includes transport from and to main hotels, entrance fees to monuments and guided tour. On-line booking from the Autostradale website. On the Internet you may find other tours at different costs, e.g. at 24Milano and Zani Viaggi , Viator , and TicketItaly . Yet another possibility is to book at least a few days in advance with LastSupperTickets , 29 euro. On site there are guided English language tours at 9.30 and 3.30 (3.50 euro extra fee). To book this guided tour, you first need to get tickets for one of the two periods and then contact the call center (02 92800360) to book the guide. At the Santa Maria delle Grazie small groups are allowed in at a time and you get 15 minutes to spend in the (noisy) room, in which on the wall opposite of the last Supper fresco you may also admire a Crucifixion by Donato di Montorfano (if you have time left). The Last Supper is accessible for the disabled (parking your car may present difficulties though).